Give thanks, send love, send cheese. 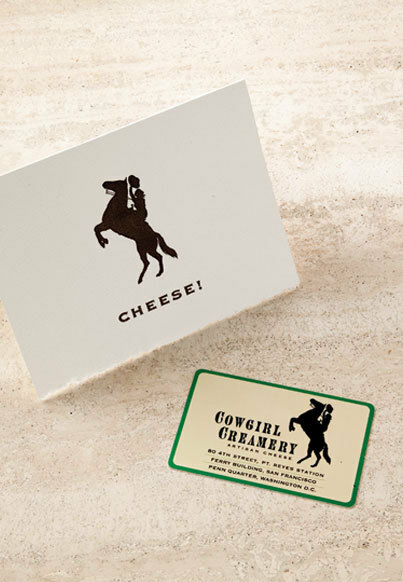 Our gift certificates come in a Cowgirl-cute note card. Good for purchases in our stores or by mail order. No shipping charge, sent by First Class Mail.